On Sale Now! 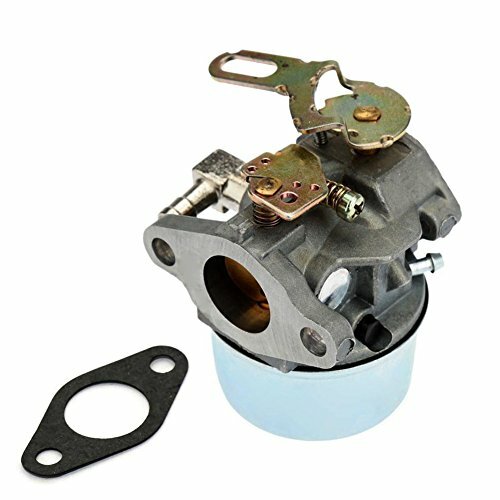 Save 4% on the Carburetor for Tecumseh 632107A 632107 640084B 640084A TORO 521 SnowBlower HSK40, HSK50,HS50 LH195SP - Tecumseh 632107 Carb With Gasket by Fuerdi at The Mirror Project. MPN: 4336606569. Hurry! Limited time offer. Offer valid only while supplies last.